Capitol cleaning has been in the window cleaning industry since 1977 and prides itself on the ability to provide the highest standard of window cleaning for all types of businesses. Whether working for a large multi-national company or a small branch/office, we offer the same meticulous attention to detail. Our company is constantly reviewing and updating our methods of window cleaning and investing in the latest water purifying systems and telescopic window cleaning poles. We have built up a large customer base throughout the south, so we can fully appreciate the need for thoroughness, professionalism, honesty and co-operation at all times. 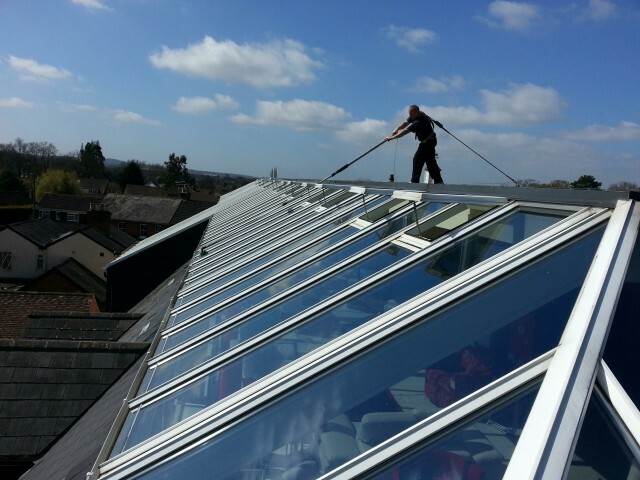 We can offer our customers a reliable guaranteed window cleaning service throughout Surrey, Berkshire and Hampshire. 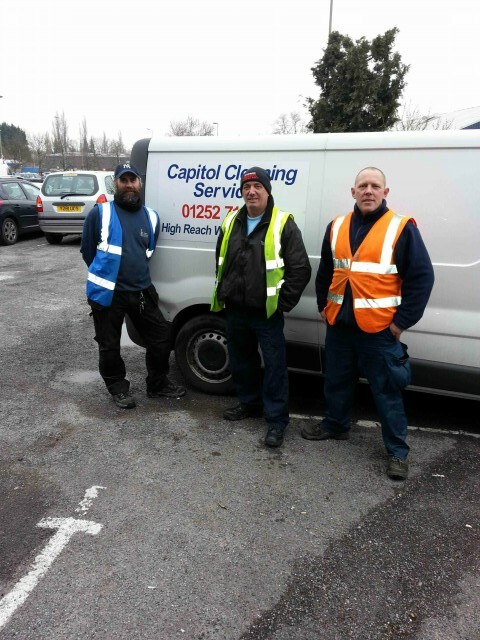 the team at Capitol Cleaning today for more information. With a range of services geared to all manner of window cleaning, locations and costs you can count upon Capitol Cleaning. Call today on the telephone number at the top of the page.